Eastland in Ringwood has recently launched the new phase of its exciting new shopping centre, just ahead of Christmas 2015. To celebrate, the centre introduces a host of community driven festivities to coincide with Christmas for you and your family to enjoy. Eastland celebrates Christmas by including Moonlit Markets, Sensitive Santa sessions in a beautiful mirrored grotto, a crystallised Christmas tree, and a very special LIVE broadcast of Carols by Candlelight in the Town Square. “The Christmas celebrations at Eastland are all about community and coming together; enjoying the simple things and doing so with heart,” said Steve Edgerton, General Manager Eastland. 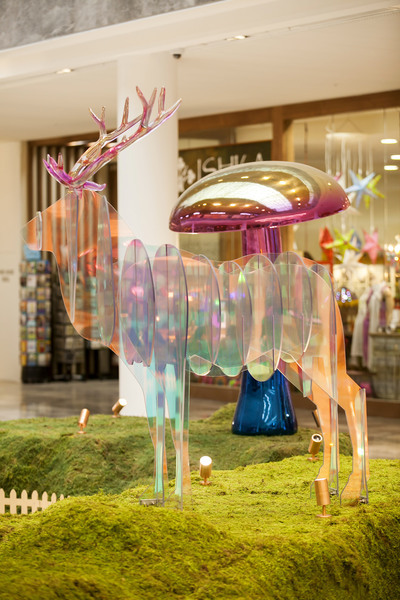 Eastland shopping centre is awash with beautiful forest-like festive decorations including large shiny pink toadstools, crystallised animals and holograph snowflakes. A mirrored Santa's Grotto has arrived at Level 1, Central Mall, inviting your children to meet the big man in red inside a beautifully decorated space. Your children can have their photograph taken as a souvenir memento, and let Santa know all of their Christmas wishes. 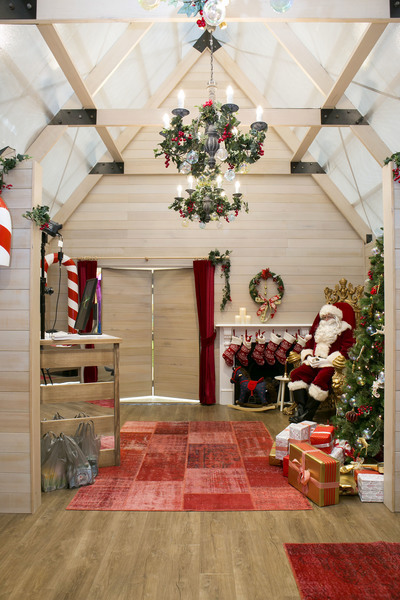 For the very first time, Eastland offers Sensitive Santa; an opportunity for children with special needs to book in with a visit to Father Christmas during a quiet, low stress environment. Sensitive Santa will be on Wednesdays between 8 - 9am every week. 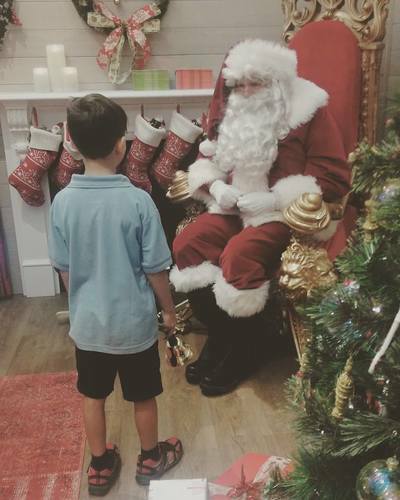 To book a Sensitive Santa session, email marketing@eastland.com.au. All other sessions with Santa are available to book online. 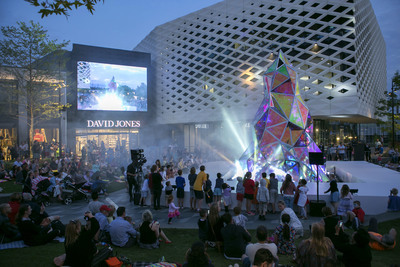 For those of you that can't make it to the city's 77th show, Vision Australia's Carols by Candlelight will be broadcast LIVE in Eastland's Town Square on Christmas Eve. Gather around the crystal community tree in Town Square for a special evening of live family entertainment, and Carols by Candlelight broadcast live from Sidney Myer Music Bowl on the big screen. Candles will be available for purchase, with the money raised supporting Vision Australia’s work with children who are living with blindness or low vision. 6pm till late. Eastland invites you to shop in the Moonlit Markets, running every Wednesday evening until 23 December. The markets showcase the works from emerging local artisans. Shop for cool fashion, stationery and homewares. You can also enjoy live music, street food trucks and local Yarra Valley produce. Markets are held from 5:30 - 10pm. Celebrate Christmas at Eastland. 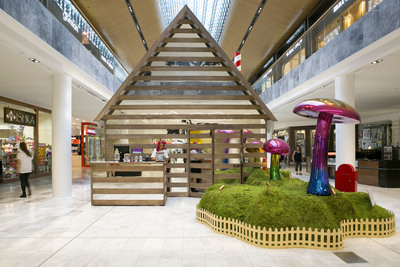 Go to www.eastland.com.au to book in with Santa or to find out more.